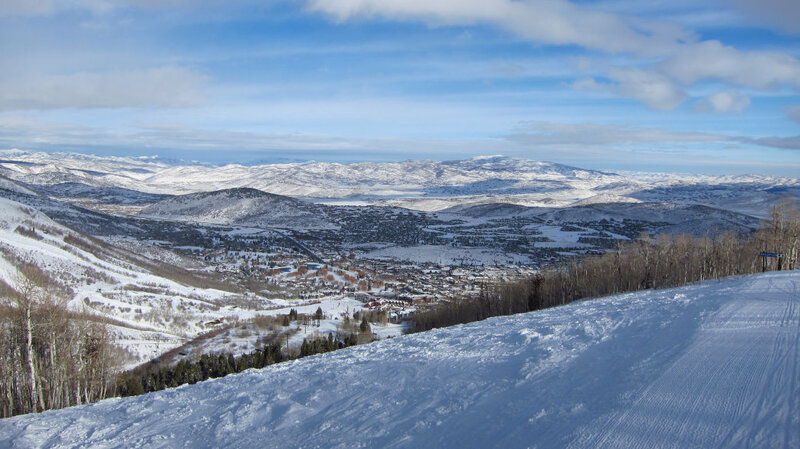 As one of the largest ski resorts in North America, Park City Mountain features more than 7,000 skiable acres. 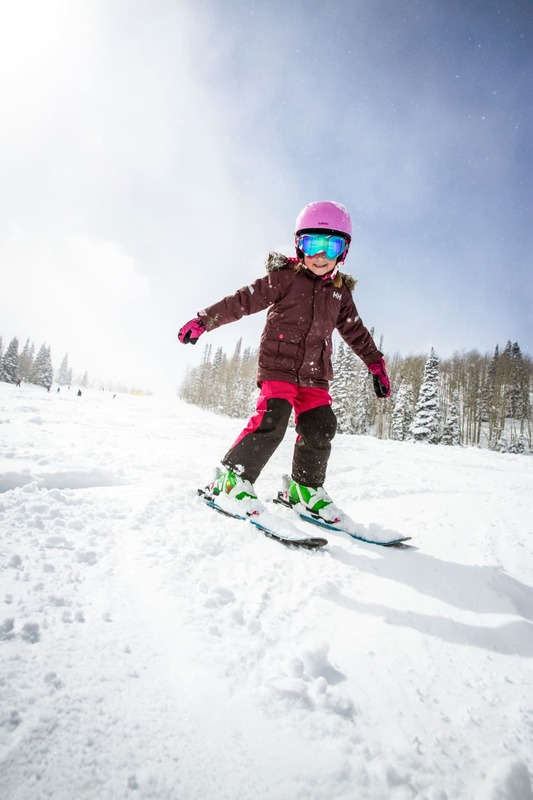 It’s also Utah’s most family-friendly resort, with 17 percent of its 348 ski runs designed specifically for beginner skiers and riders. 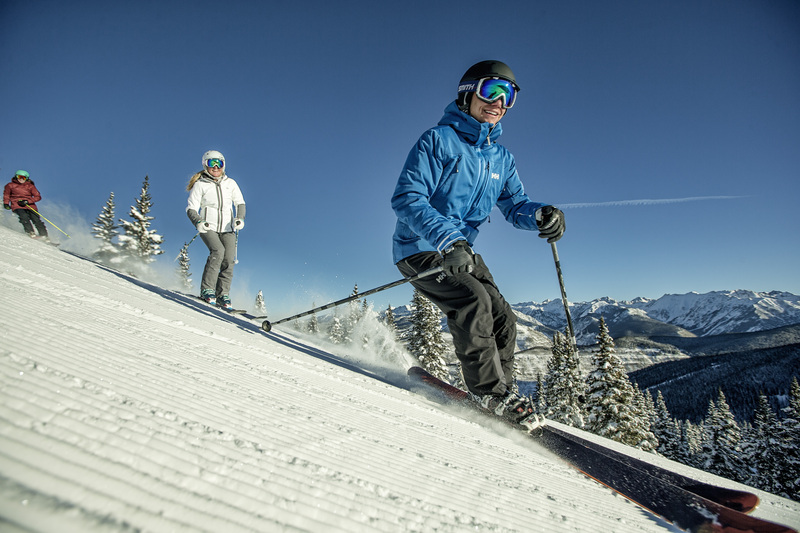 The resort’s terrain and well-groomed trails make it one of the best places to learn to ski anywhere in the world. Plus you’ve got the town of Park City to enjoy—a historic mining community that has been transformed into a modern destination with boutiques, restaurants, bars, museums, and other attractions, while still maintaining its western charm. Park City ups the ante on other ski areas that cater to beginners by designating not one but two areas specifically for green-level skiers. This means parents and those keeping an eye on their beginning shredders can ski without the stress of taking a wrong turn because all trails in these zones are guaranteed to be quite wide, flat, well-marked, and well-groomed. One of these areas is located at the base of the mountain and accessible by three lifts—First Time triple chair, Three Kings double chair, and the Magic Carpet. The other beginner zone is accessed from the Silverlode six-seater express lift. There’s a lot more that goes into a good beginner run besides just a gentle slope. The best green trails are also wide, feature designated rest areas, and offer a few stunning vistas for skiers and riders to glimpse as they cruise down the mountain at an easy pace. Luckily for Park City skiers, there’s plenty of beginner-friendly runs at this iconic Utah resort, and here’s a few that are sure to please the green circle-seekers in your crew. The most impressive beginner run in Utah is Park City’s Home Run, a 3.5-mile green run that’s one of the longest green trails in the state. Skiers and riders zoom along a cat track and through aspens and cottonwoods before the trail opens up to a wider run with views of the surrounding mountains. Remember to take breaks on this ultra-long trail to give your quads a rest. To access this run, take the Town Lift from historic Park City or Pay Day from the base, hop on Bonanza to reach Summit House, and then follow the signs for Home Run. This designated slow zone starts at the top of Home Run, but it diverges to the skier’s left and skirts along some more advanced blue runs. It’s a much shorter run, allowing beginners to wiggle their toes and give their muscles a break in between runs. At the bottom, catch the Silverlode Express and lap this same run again and again before heading back to the lodge at the end of the day down Home Run. When both the trail and the lift are named First Time, you know that it is the best place to start when you are new to the slopes. This is the perfect run for those who have never strapped into a pair of skis or a snowboard before, and you are guaranteed to see other first-timers there as well. Take your time before progressing on from this run. Everything else on the map is much longer, and this is a good place to hone your skills. If you like the idea of getting a little farther off the beaten path but don’t want to make the leap up to a blue run just yet, Flat Iron might be the run for you. It’s located off the Bonanza Chairlift to the east of Home Run and takes you through another forested glade before reconnecting with Home Run. 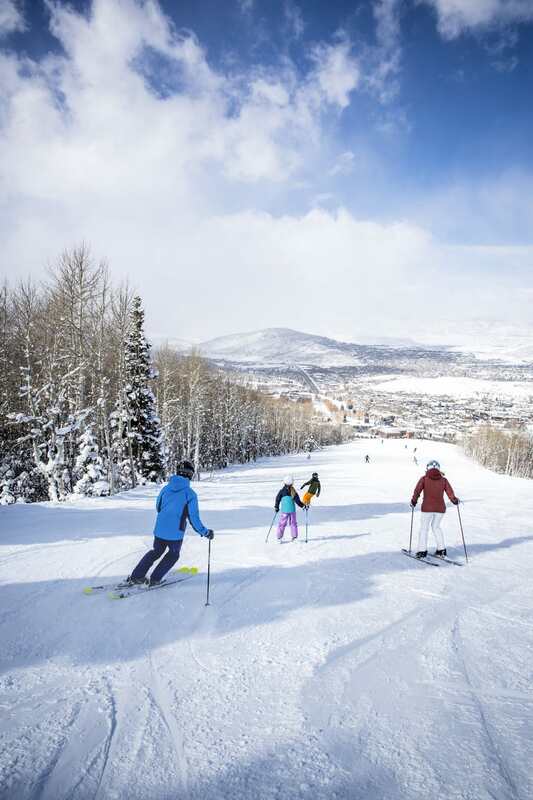 Located in Park City’s other village that was once the base of Canyons, the Sunrise Chairlift connects with Raptor Way, another short and sweet bunny hill that’s a perfect place to start linking turns or just continuing to practice your pizza and french fries. Another must-see on the Canyons side of Park City is the Meadows, a mellow zone accessed via the Red Pine Gondola. 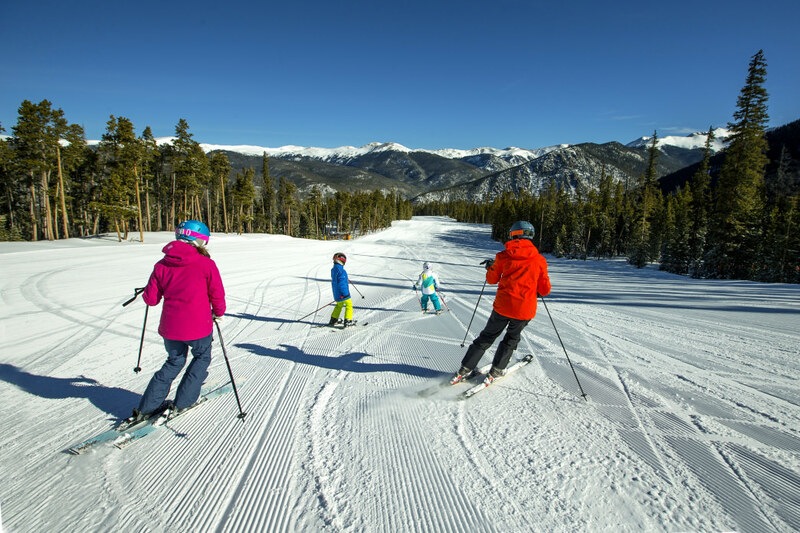 Take the High Meadow lift at the top of the gondola to find three beginner-friendly green runs and a magic carpet perfect for small kids. 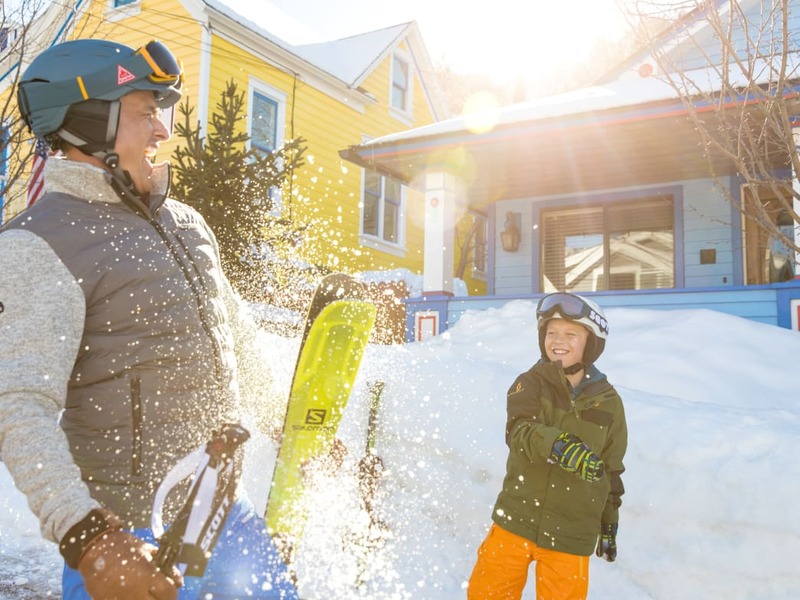 So whether you’ve got a family full of new skiers or you’re hitting the slopes for the first time yourself, there are plenty of options in Park City. 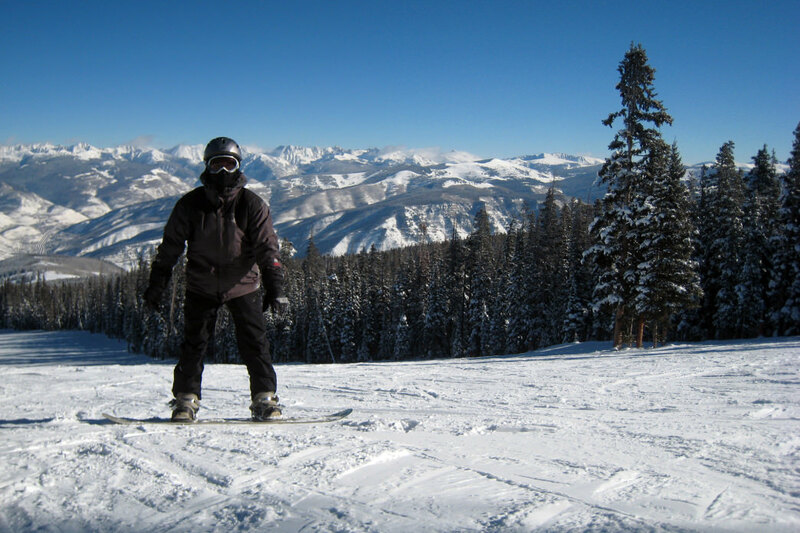 And with everything else to do in the area, it’s the perfect choice for a winter getaway—no matter how much time you spend on the mountain. 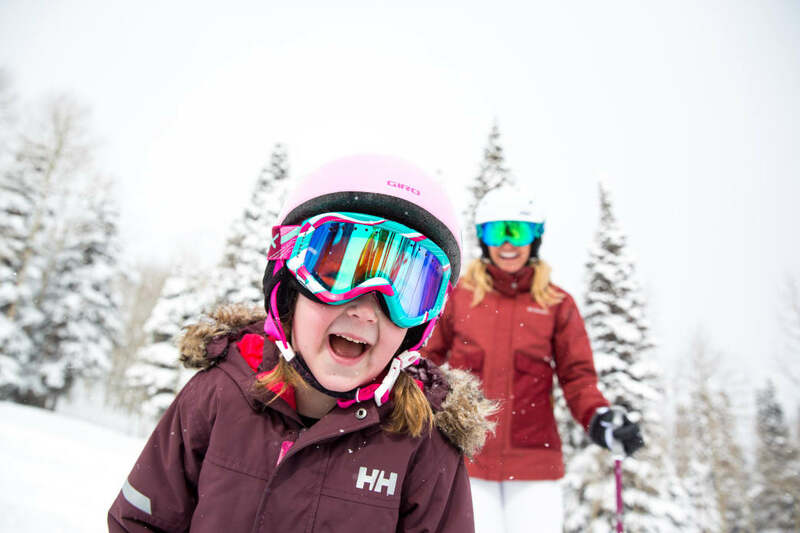 6 Great Family Spring Break Ski Trips to Have on Your Radar An Insider’s Guide to Park City Mountain Resort: The Largest Ski Resort in the US 10 Reasons to Strongly Consider Making Park City Your Next Ski Vacation The 11 Best Beginner-Friendly Ski Runs in Colorado To Camber or To Rocker?